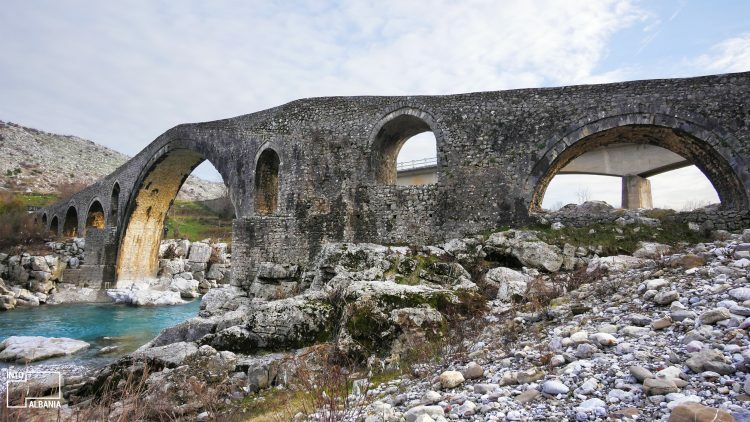 Shkodër is a city that truly has it all: a rich cultural life, art and history, beautiful nature, bazaars, and much more. Its wonderful restaurants along the promenade and its legendary cafes make this traditional Albanian city enjoy a buzzing big-city atmosphere while retaining its quaint charm. With so many offerings, the challenge rests in deciding what to do in the span of a day. This is why below we suggest what not to miss in this limited amount of time in Shkodër! Begin your day along the town’s main Promenade (Kol Idromeno Street), which best showcases the combination of Shkodër’s history and tradition and its modern city feel. Most of the cafes, bars, and restaurants found in this area are located within or around traditional two-story villas, which are beautiful to look at while having your morning coffee. 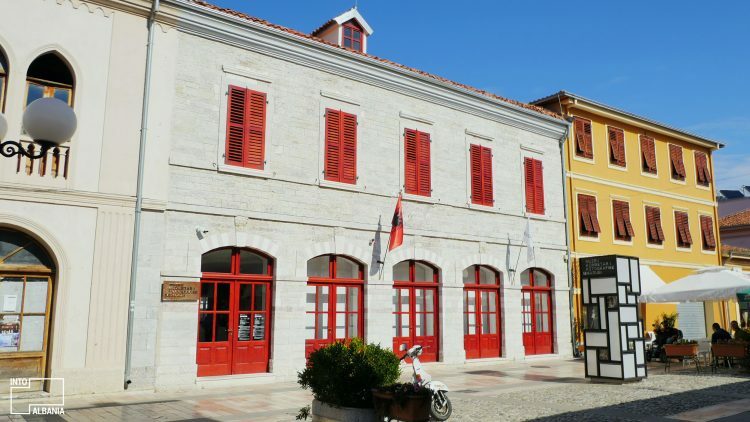 Along the promenade, you will find one of the most treasured museums in the entire country, the newly renovated and modernized Marubi National Photography Museum. Here, you can look through more than 400 thousand negatives mounted on glass plates, among which you will find the first-ever photograph taken in Albania in 1858. Many of the black-and-white iconic photographs depict the life and people of the 19th and 20th centuries in a beautifully realistic manner. 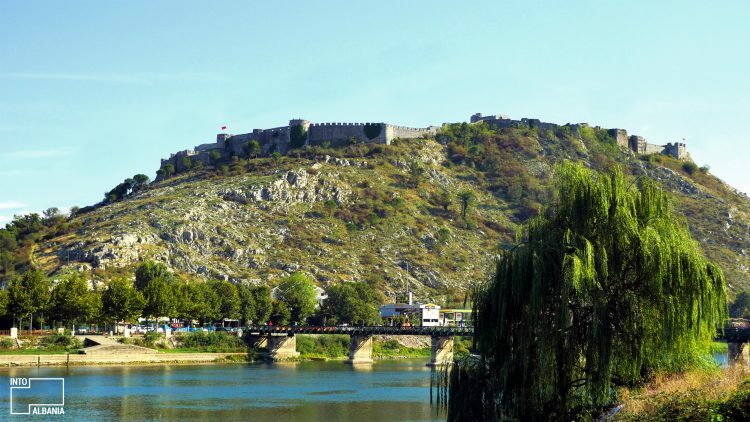 One of the city’s symbols is its castle, which offers the most beautiful panoramas over the Lake of Shkodër and the three rivers that meet below it. Also known as the Castle of Rozafa, it is named after the young woman who was sacrificed and buried alive within its walls in order for it to be erected. We suggest that you spend some time observing the ancient and medieval ruins found in this fascinating place. At the Castle’s entrance, turn to the left in order to see the beautiful domes of the Lead Mosque, built in 1773. Like many of Albania’s main cities, Shkodër has its very own rich culinary tradition. If you are looking to explore it and try very typical Albanian dishes, cooked to perfection using only fresh, organic ingredients, please visit Restorant Tradita Geg & Tosk. (For the restaurant’s map, click here) If you are near the Promenade, you may opt for Restorant Elita, the top-voted restaurant in town according to online reviews. This is the ideal time of day to visit the Mesi Bridge, located only 5 km away from the city. The bridge dates back to the 18th century. Its grand, variously-sized arches rising out of the crystal-clear waters of the Kir River are a beautiful sight that should not be missed! In fact, this may be one of the most memorable sites in the entire tour! 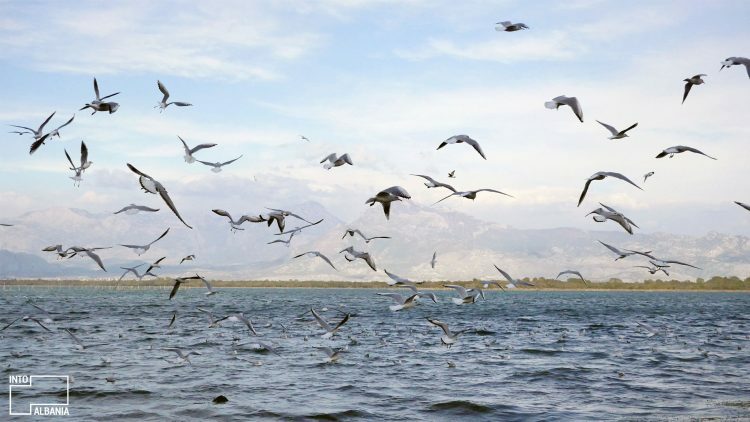 A visit to the Lake of Shkodër is yet another perfect afternoon activity. As the largest lake in the Balkans, it is surrounded by breathtaking scenery. The mountains framing the landscape are simply stunning! The landscape of Shiroka or Zogaj is wonderful, in no small part thanks to the diverse bird species populating the areas throughout the year. Alongside the lake, you will find several cafés where you can relax and enjoy the fresh, invigorating air. Shiroka, Shkodra Lake, photo by IntoAlbania. If you are looking for both tasty and simple modern dishes, especially pasta, Pasta e Vino is located very close to the Promenade. Because of its delicious food and prime location, this restaurant is perpetually full so make sure to call ahead and make a reservation (Tel: +355 69 724 3751). After dinner, head back to the Promenade, the starting point of your trip. Here, you will find some of the best bars and lounges in town where you can enjoy your refreshing, after dinner drink. Another option is Delja e Zezë (The Black Sheep), an eclectic place to have fresh beer and interesting conversations, located very close to the Promenade. The Museum (or Site) of Witness and Memory is dedicated to crimes committed during the country’s Communist past. 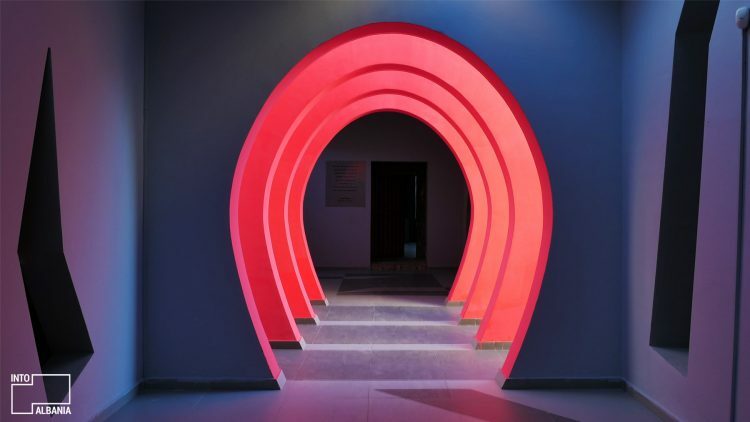 It takes approximately an hour to visit this striking, unforgettable museum and it is worth it! Keep in mind that Shkodër is also known as the City of Bicycles and this, indeed, may be the best way to enjoy it! If you would like to rent a bicycle or participate in one of the organized cycling tours, please click here.